The wild child of the pop industry gave us all a taste of her pink armpit hair, because, y’know, pink is the new black. She was like Roxette and Kate Bush’s love child trying to “punk it up”. Seriously. Who has pink armpit hair? Except for Ronald McDonald and that strange man at 7/Eleven. One day he was still smizing at the camera with his boyish looks. Next thing we know Bieber swapped out the old and enhanced the new like a Cyborgish Cher. Blonde coiffe, sexually awakened album cover, and a tattoo at the back of his neck. The man-child isn’t a child anymore. Where’d the Bieber go? The Most Epic Fail of 2015 goes to Kim Kardashian West Oh, I am so sorry. There was a mistake. 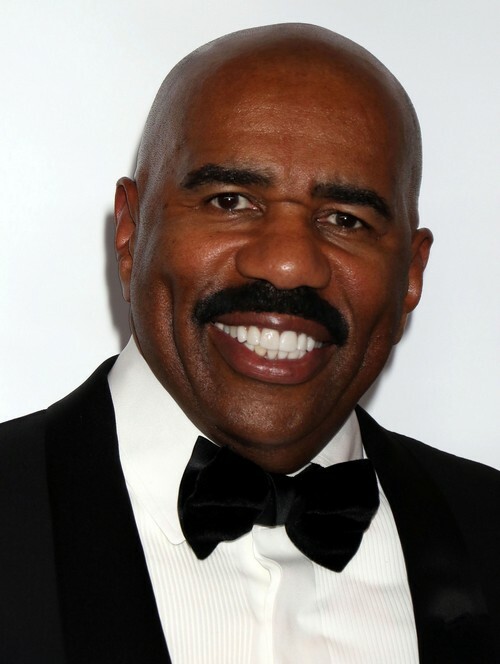 Kim K is in 5th place; Steve Harvey is the winner. Nothing – not even Kim K’s placenta – can beat the cringeworthy, shock-inducing Miss Universe 2015 finale. Miss Colombia – no. Miss Philippines – yes. Miss Universe will never be the same again. What was the worst celebrity moment for you in 2015? Did we forget a naughty-naughty faux-pas? Let us know your thoughts in the comments below. Kim Kardashian Divorce: Kanye West Flirting With Rihanna – Cheating a Constant Concern?